Mental anguish and emotional distress can be even more debilitating than physical injury. You may suffer from anxiety, depression, flashbacks, grief, and other post-traumatic symptoms. Not all injuries are visible, and these can have a significant impact on your ability to work, socialize, and maintain a good, consistent quality of life. Receiving compensation for those mental injuries though is not as clear cut as if the pain is physical. There are many reasons to sue someone. Can you sue for mental anguish? Is Mental Anguish One of the Reasons to Sue Someone? Mental anguish is just that… you are in anguish. You are experiencing a high level of mental and psychological pain and distress. Typically, your distress must be connected to another personal injury claim. That is, you cannot sue for mental anguish alone; you must have been impacted physically in most cases. The impact rule in Florida holds that you must be “touched” or “harmed” physically to successfully sue for emotional distress and mental anguish. There are exceptions: if, for example, if you are the victim of defamation, are threatened with serious physical harm, or witness the injury of death of a family member, you may be able to make a compelling case for compensation for mental anguish. These are rough waters to navigate as the law is so complex. Can you sue? Should you sue? What are your options? 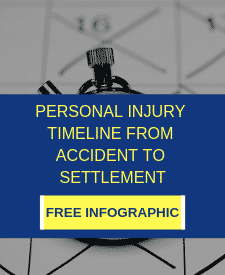 Consult with an experienced personal injury attorney as soon as possible. 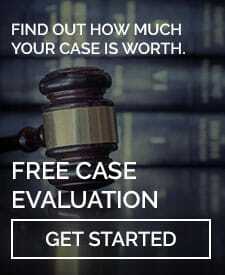 The team at the LaBovick Law Group can help you determine if you have a case and, if so, develop an effective argument for damages. 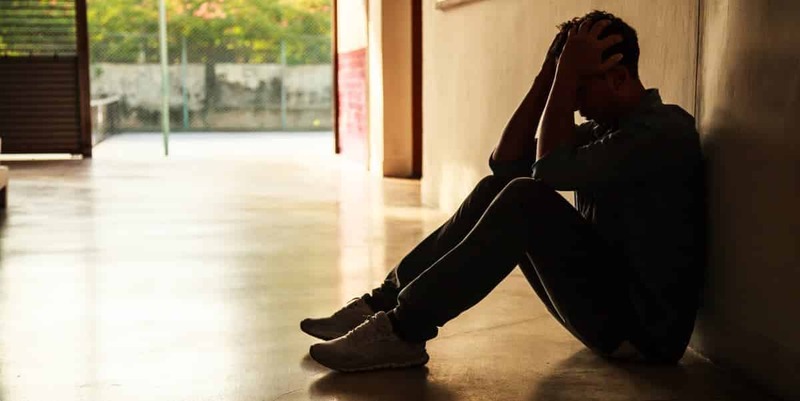 Mental anguish goes beyond feelings of anger, sadness, embarrassment, or frustration, especially in the immediate aftermath of an accident or incident. To a certain extent, these emotions are to be expected. It is when your suffering is severe, ongoing, and keeping you from functioning as you normally do that you may be able to sue for mental anguish. This area of the law has many grey areas. It is difficult to put a number to mental and emotional suffering. It is difficult to define what “severe” is or to determine if your quality of life has been negatively, and likely permanently, altered. Our personal injury law experts will help answer these questions and determine the best next steps for you. Do not hesitate to contact us today. You do not have to struggle alone; we are here to provide accurate, compassionate advice – and fight for your rights.